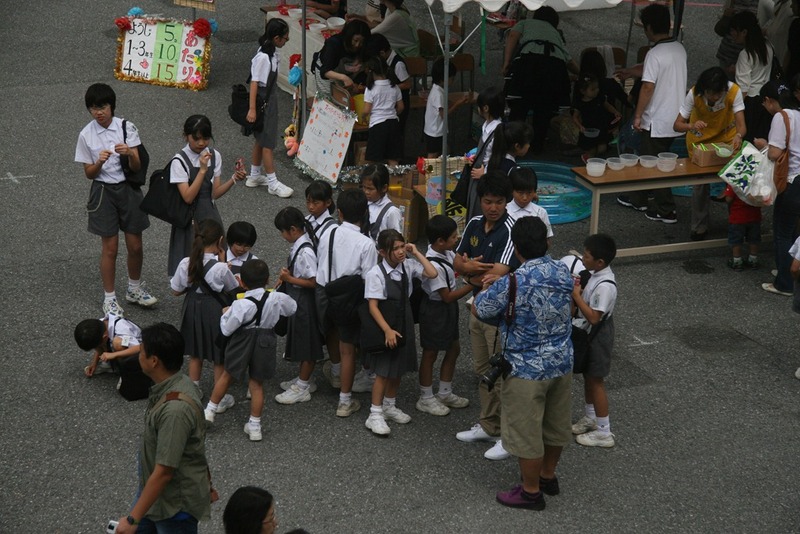 Both children and teachers were able to enjoy the jovial atmosphere permeating through the crowd at the 2012 Gyosei International School Festival. 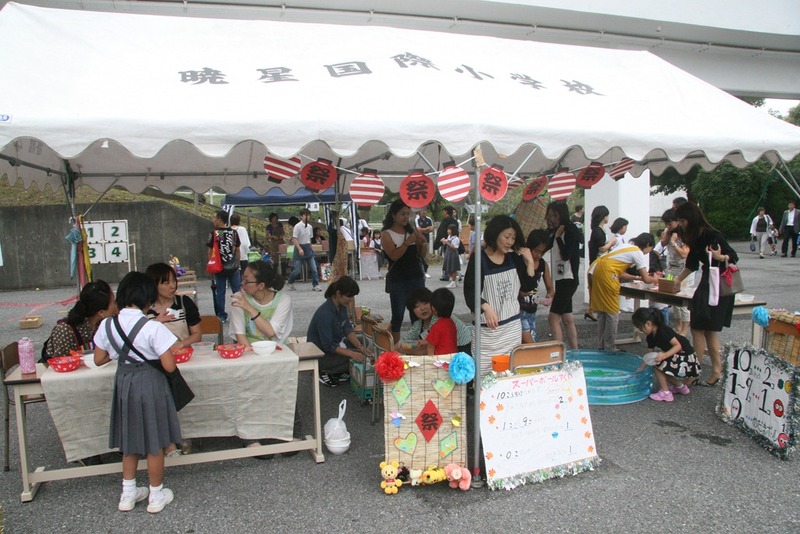 It was with school spirit and parental help that the event proved to be a great success. 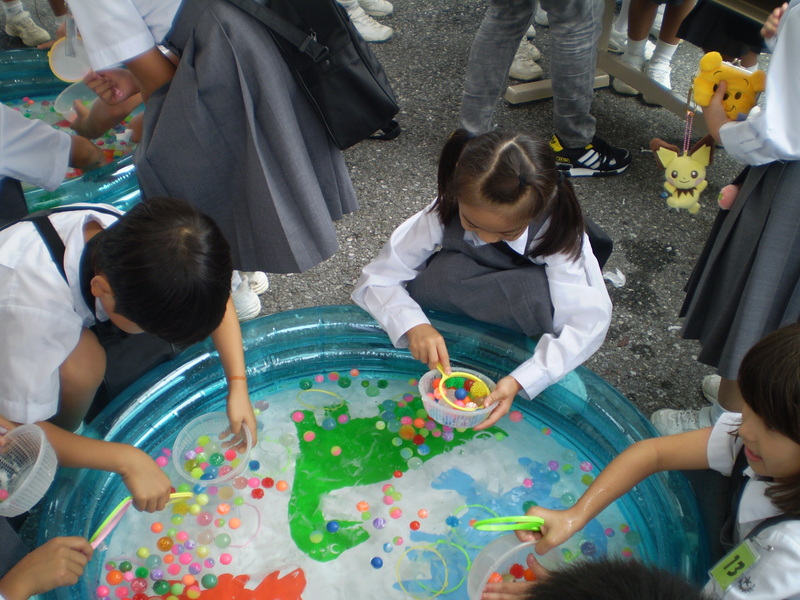 A kaleidoscope of events, games, and food entertained the children— led by their elder peers—as they made their way through the hustle and bustle of the excited crowds. 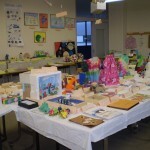 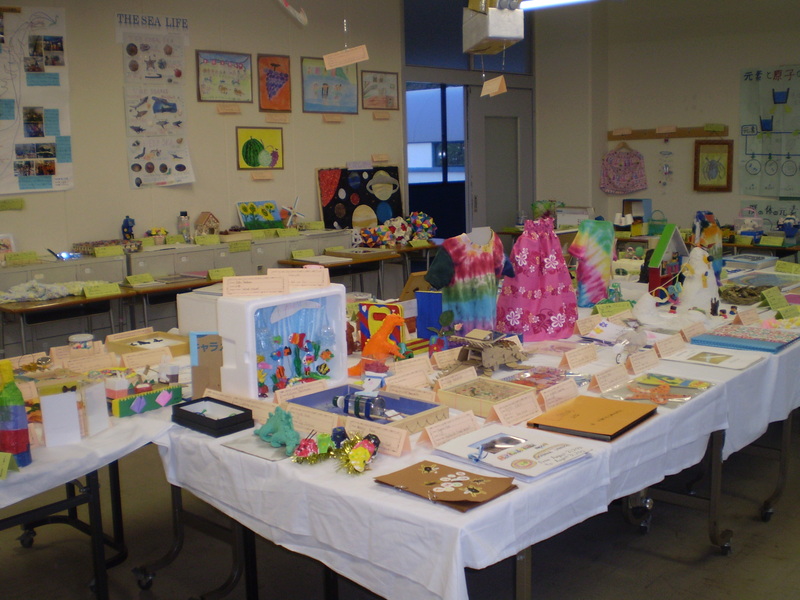 All were able to view their own works displayed in the Primary School exhibition of summer projects and were proud to show off the fruits of their labour. 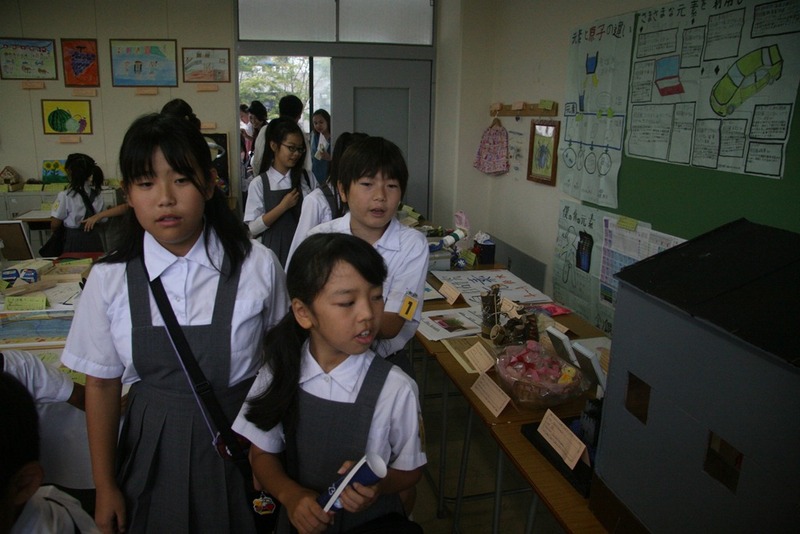 Model lessons were available and visitors to the school were able to experience a small taste of what it would be like to speak and learn in another language. 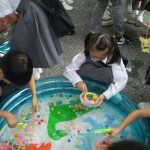 Overall, the success of the event was shown in the smiles of gleeful, cotton candy covered faces.